When you instruct Anthony you will have the benefit of his years of experience specialising in family law. You will receive trusted advice you can rely on. Anthony has been a solicitor for over 25 years and a Solicitor Advocate for 4 years. As a Solicitor Advocate, Anthony regularly appears before the courts and is well known in the South Eastern Courts circuit covering Kent and East Sussex. Anthony is also a permanent Associate Lawyer at Alvarez & Arlabosse, avocats of Frejus in the South of France and has been a member of the French bar for 10 years. He is often consulted or referred to by other English solicitors on French related matters. Following qualification as a Solicitor Anthony was a partner in two Kent firms, awklaw from 2002 until 2015 and Jacobs Allen Hammond from October 2015 until joining Thomas Mansfield in September 2017. Anthony gives straightforward legal advice that you can rely on taking into account the circumstances and what clients wants to achieve. He regularly represents clients in complex financial situations often involving overseas properties and or businesses interests including disputes about property or business ownership. 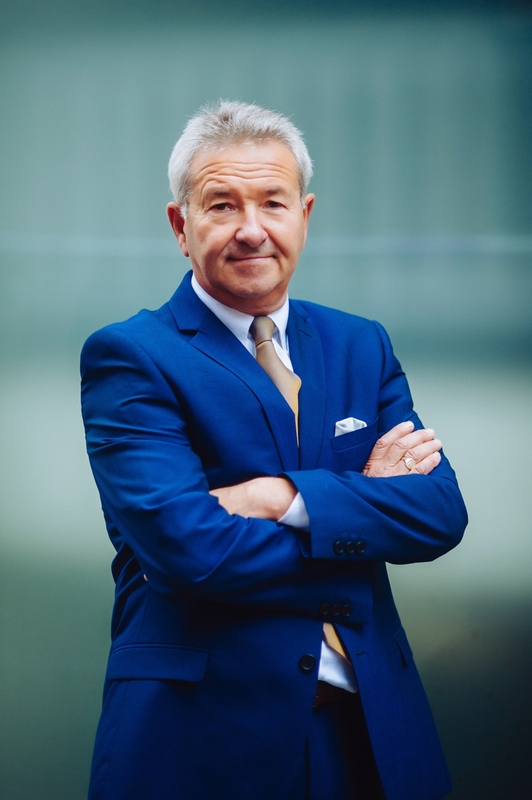 Anthony is a past president of the Tonbridge and Tunbridge Wells Law Society, Chairman of the CAB Tunbridge Wells and has been involved in various other local groups in Kent.